The Tahoe Heritage Foundation supports a variety of preservation, restoration and education projects and programs in the Lake Tahoe Basin. The Tahoe Heritage Foundation was founded in 1996 to enable a public/private partnership with the US Department of Agriculture that manages Forest Service restoration projects and interpretive activities at the Tallac Historic Site and the Taylor Creek Visitor Center adjacent to the southern shore of Lake Tahoe. 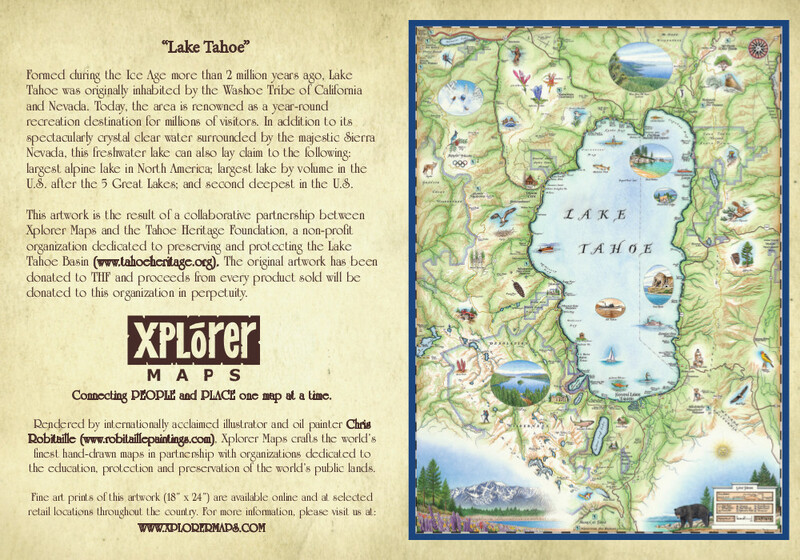 While the Tallac Historic Site and the Visitor Center are the flagship partnerships of the Tahoe Heritage Foundation, over the years the Tahoe Heritage Foundation has formed partnerships with other public entities for specific projects. Past partnerships include the California Tahoe Conservancy, the Tahoe/Bikal Institute, California State Parks and the City of South Lake Tahoe.